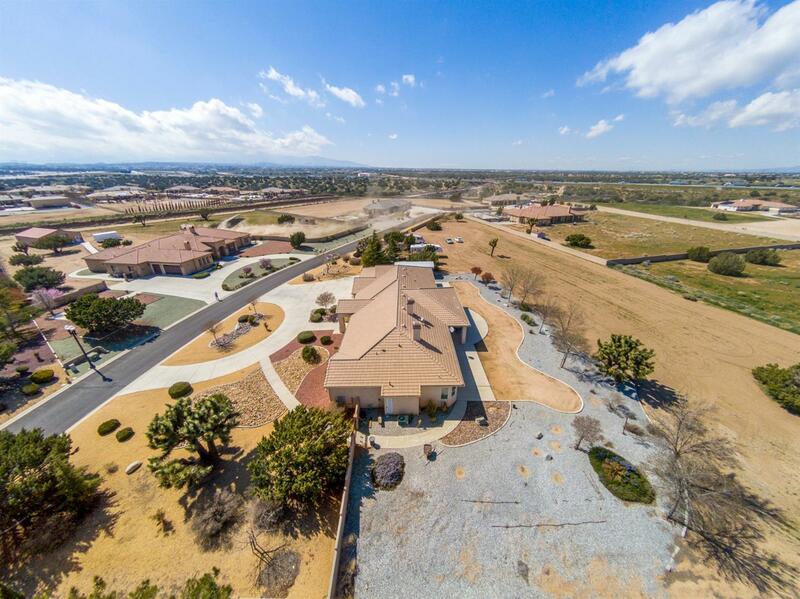 Welcome to 11938 Lamplighter, a sought after Custom Single Story Home in the Prestigious Royal Oaks Estates. 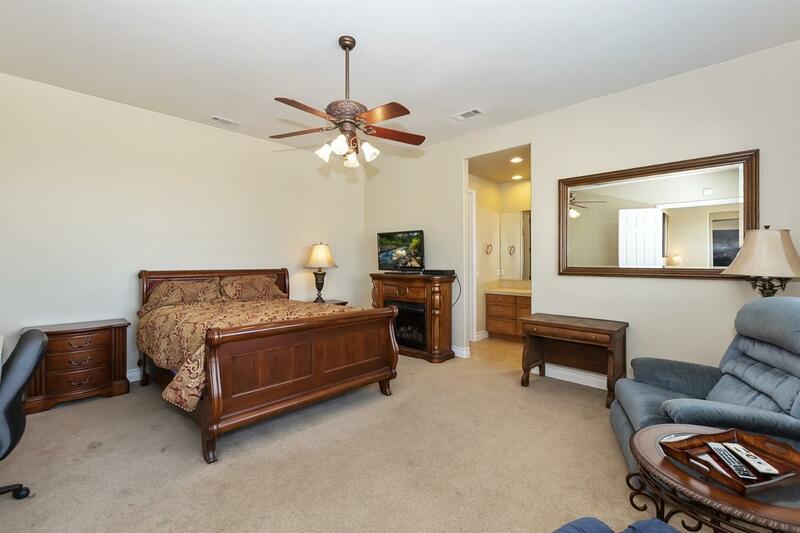 Uniquely offering the opportunity for In-law suite as well! 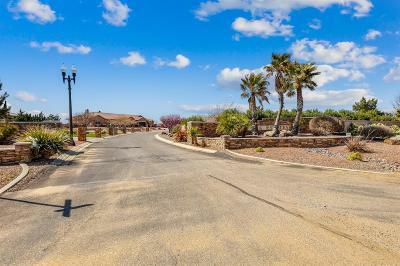 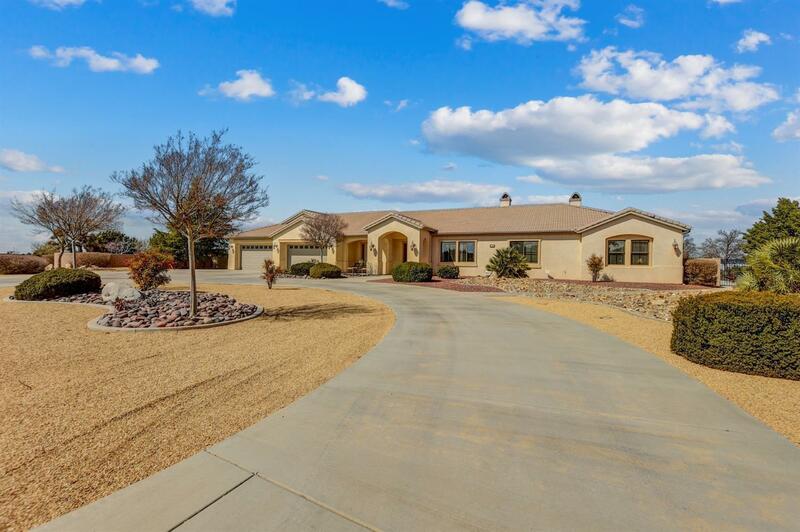 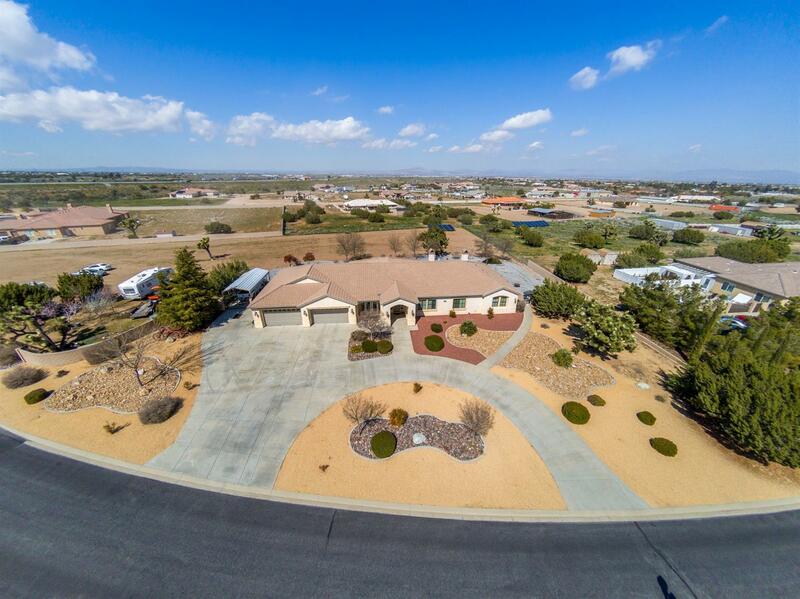 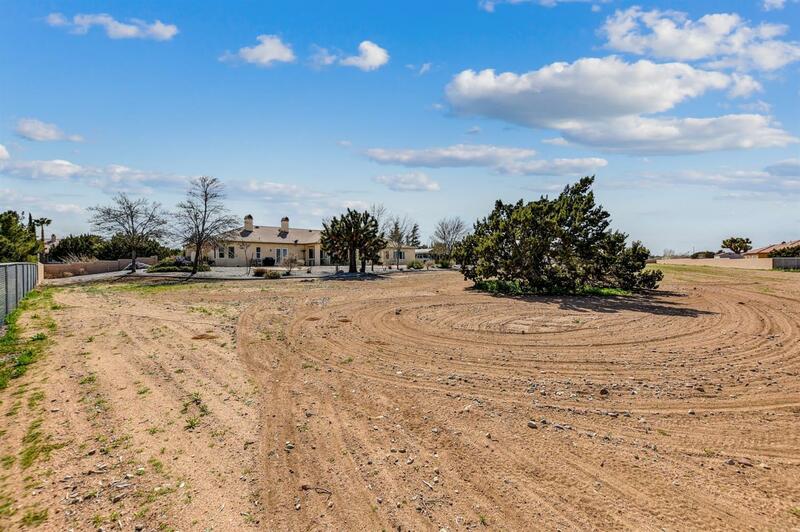 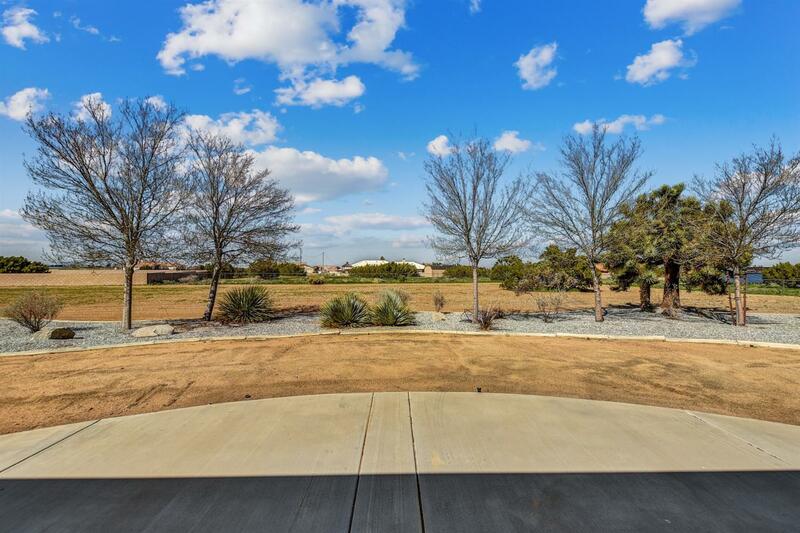 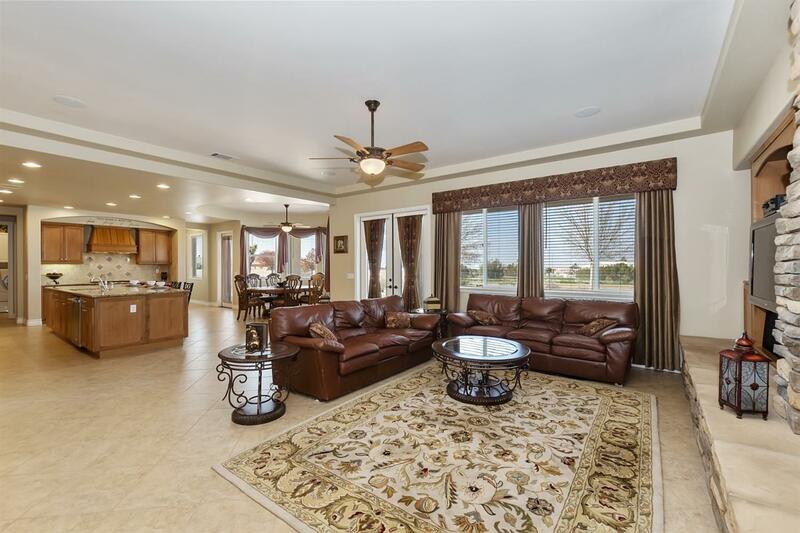 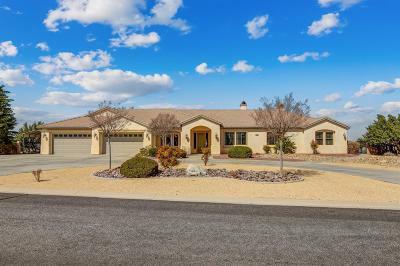 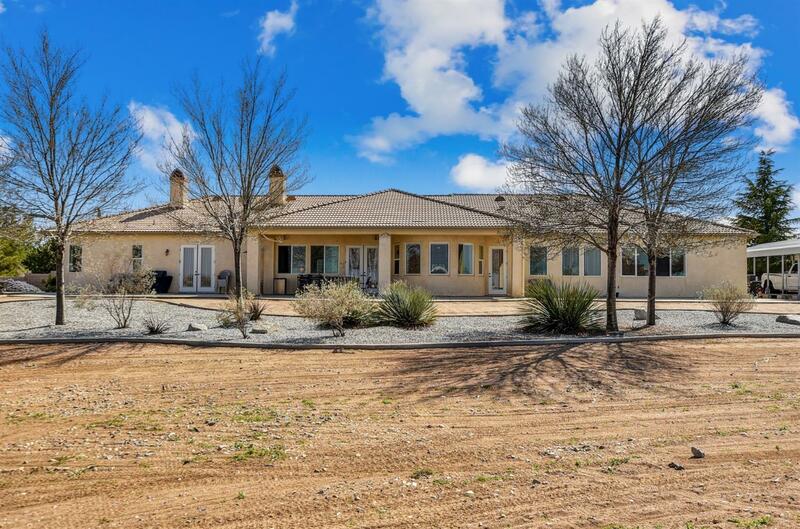 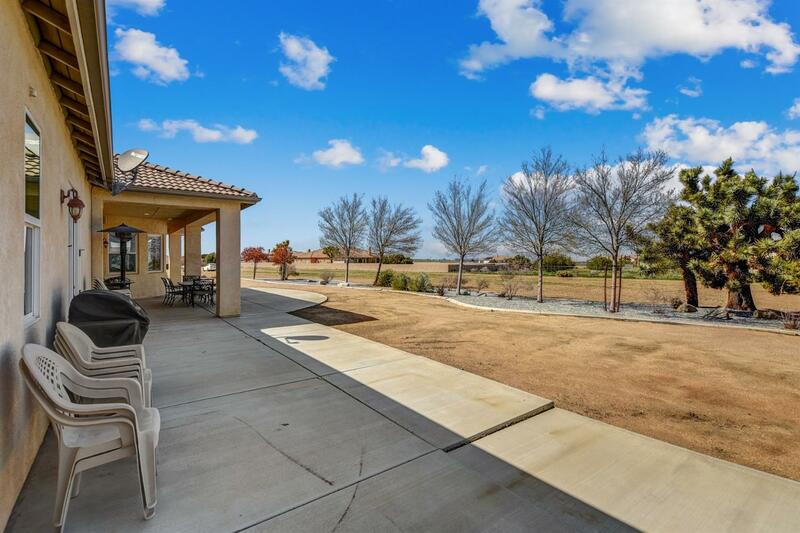 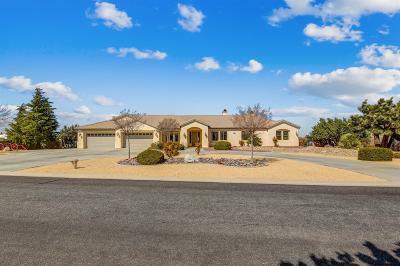 Enjoy over 2.5 acres of land with a Stunning Single Story Masterpiece on Paved Roads with dual gates for yard access. 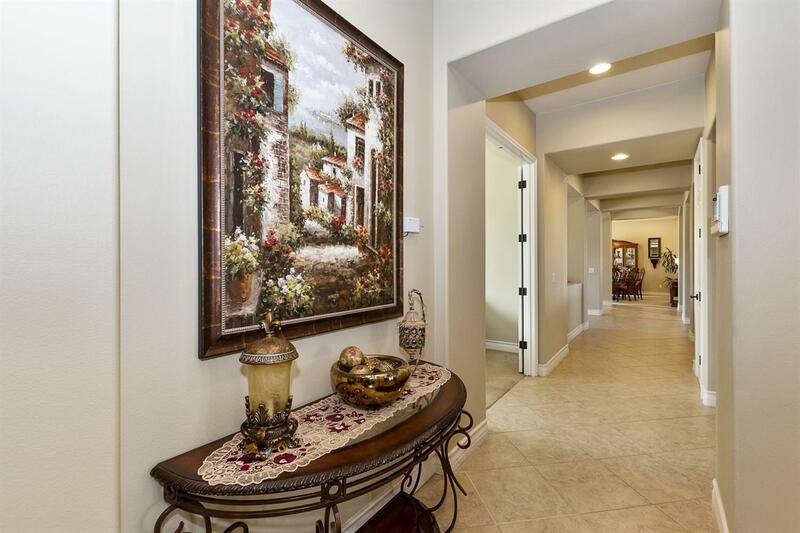 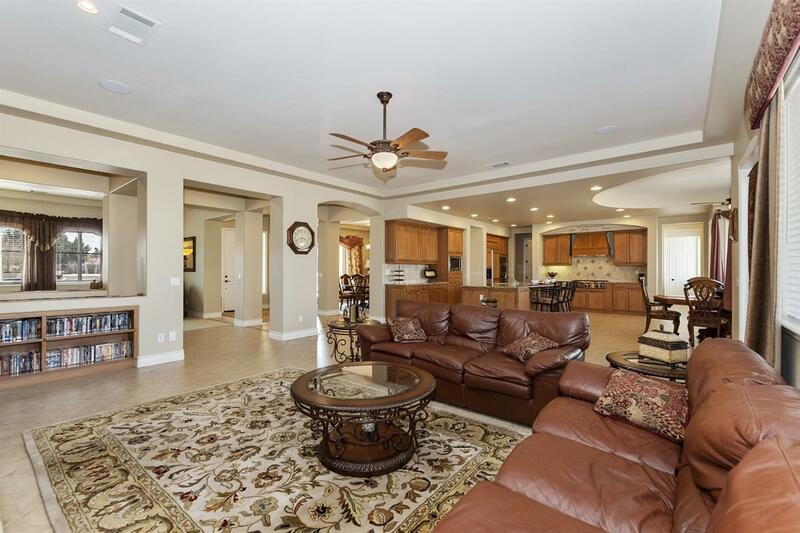 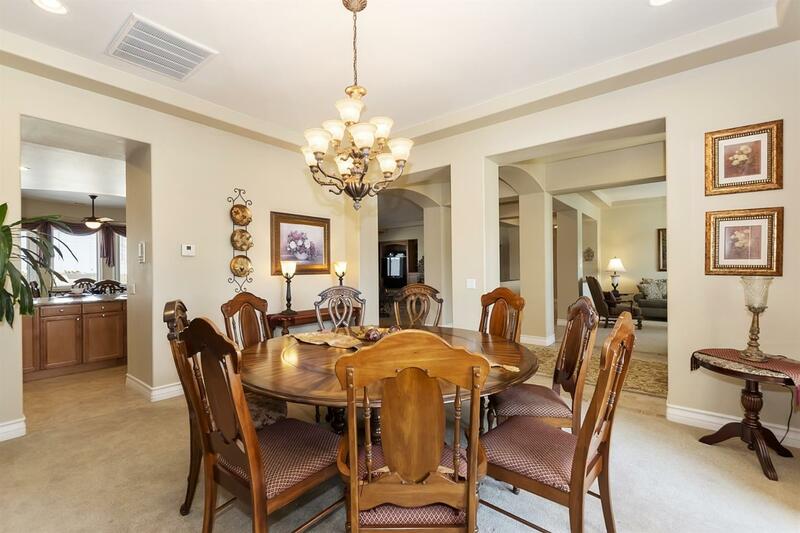 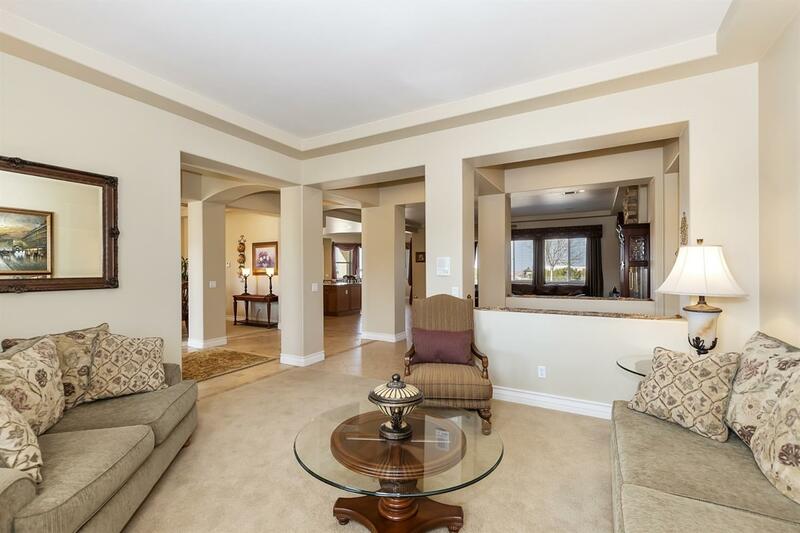 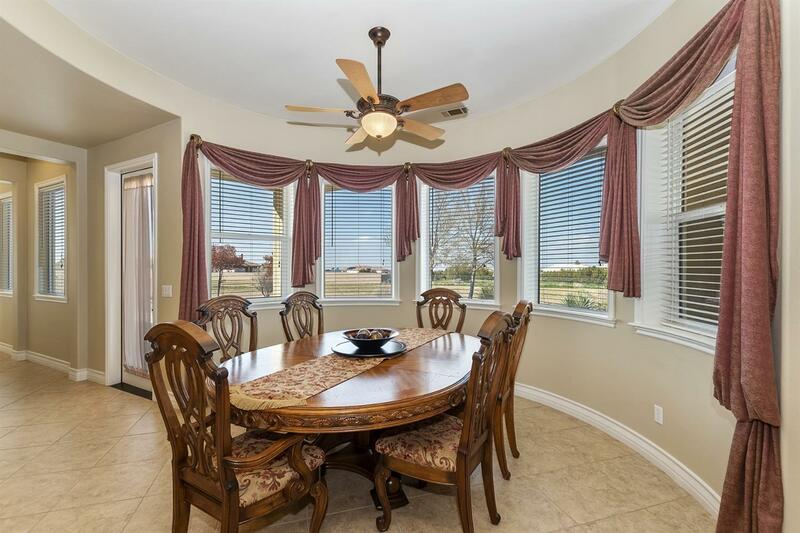 You're welcomed in with a gorgeous Foyer, Formal Dining Area with French Doors to Front Patio, and Formal Living area off entry. 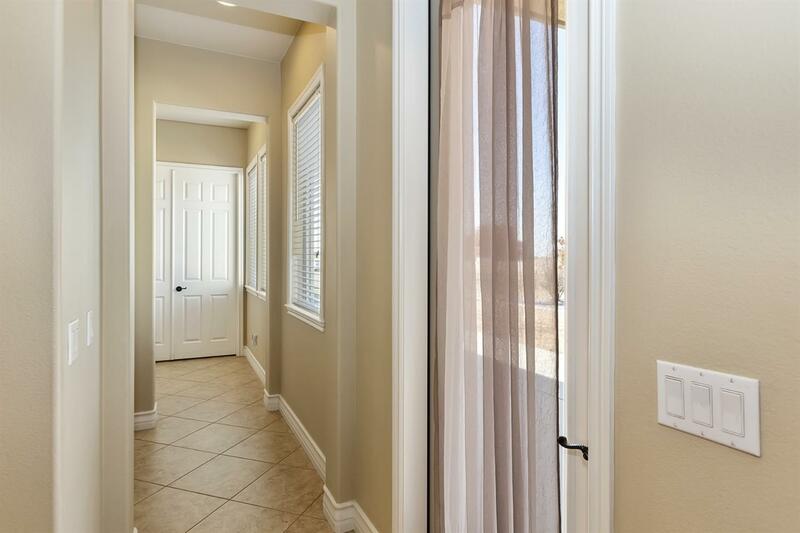 Proceed to your Grand Living Area boasting Extraordinarily High Ceilings , carefully laid Stone Fireplace and sprawling open concept off your Immaculate Kitchen. 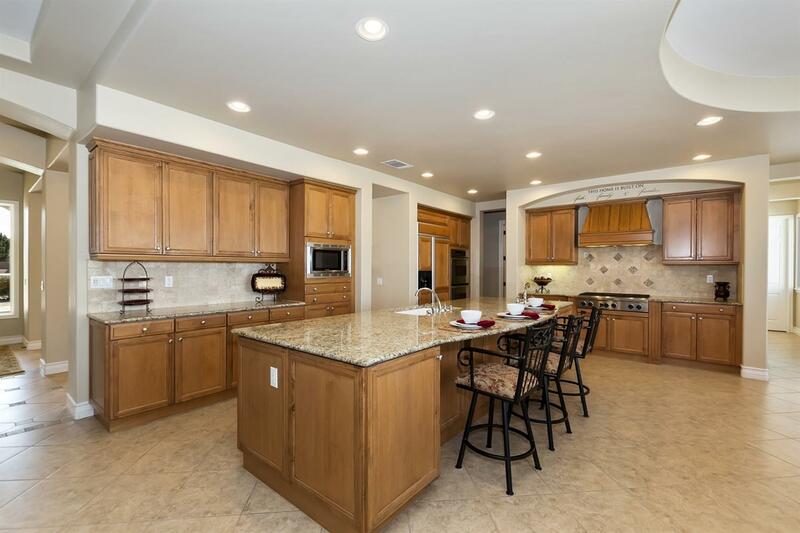 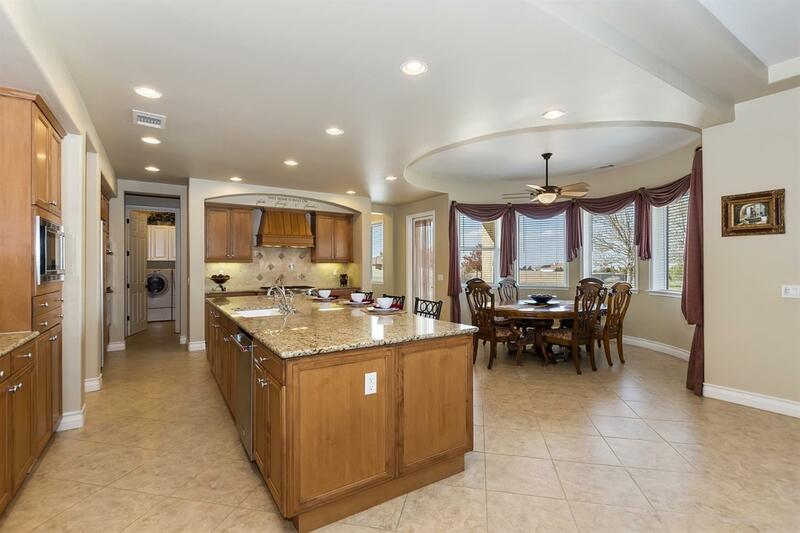 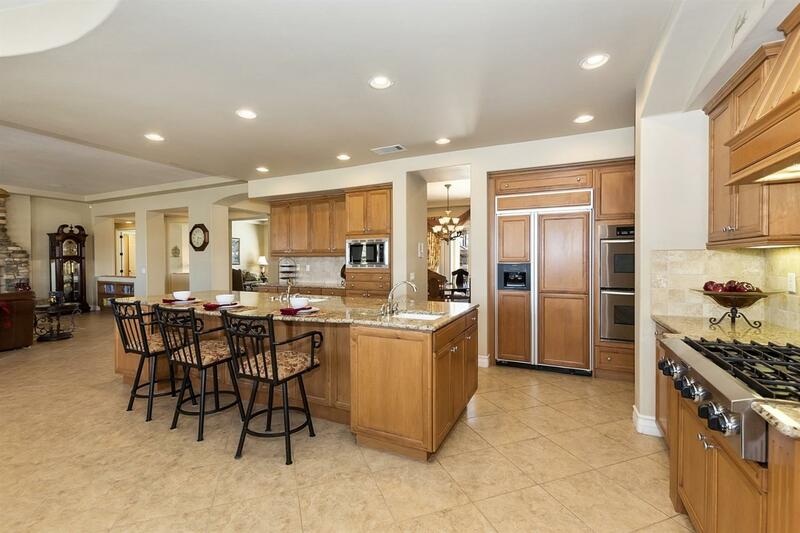 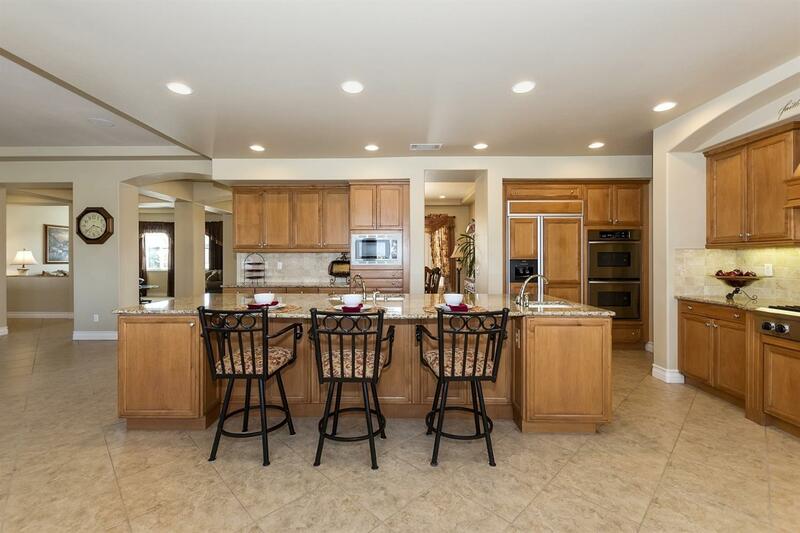 Ample Storage and Counter Space featuring a Center Island with Sink and Seating Area at the counter. 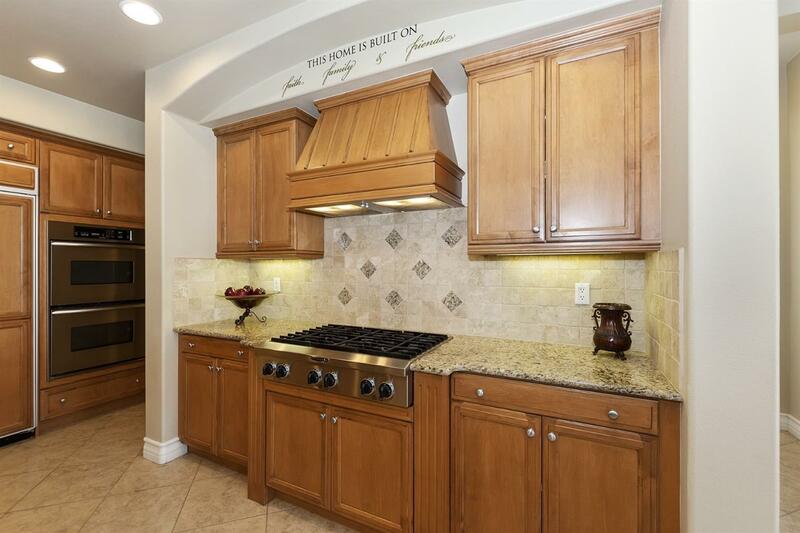 A Six-Burner Stove, Double Ovens is sure to impress the Chef in the family. 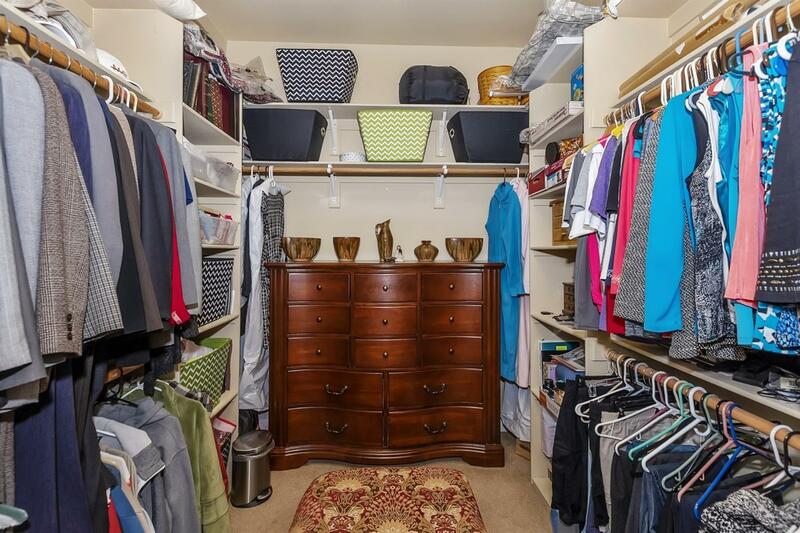 Don't forget the Walk-In Pantry! 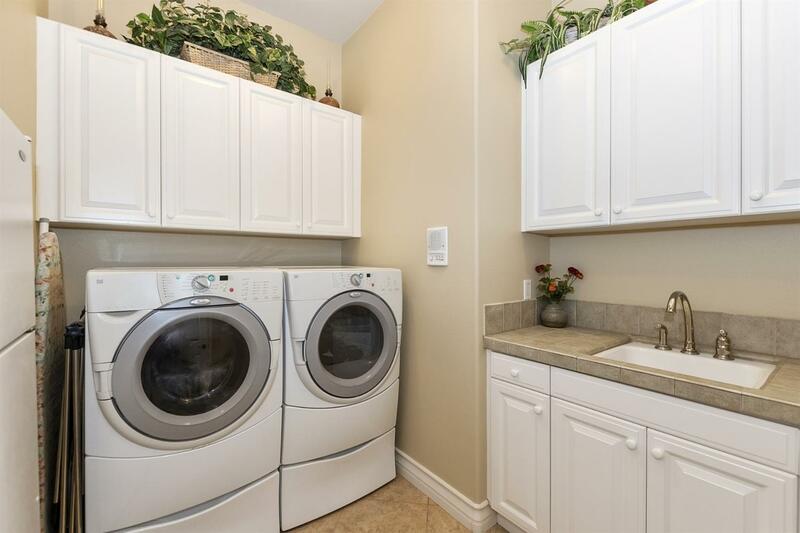 The Laundry Room makes doing laundry just a bit easier with sink and counter space and ample storage as well. 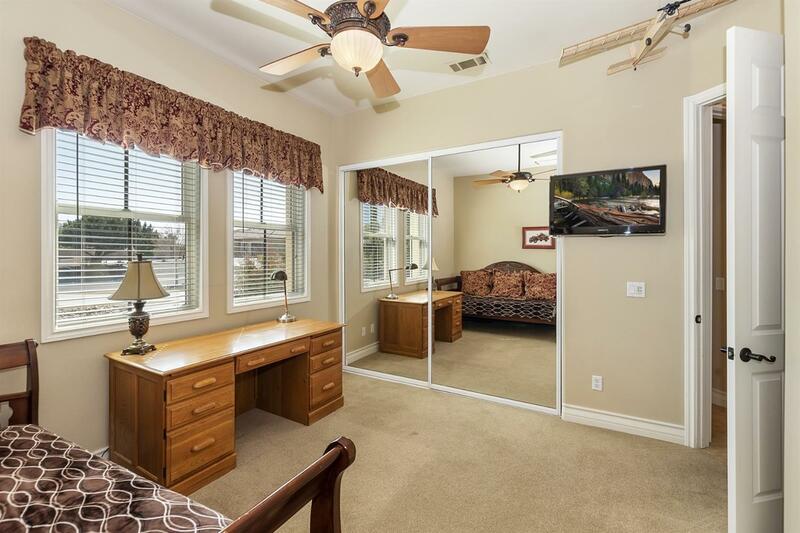 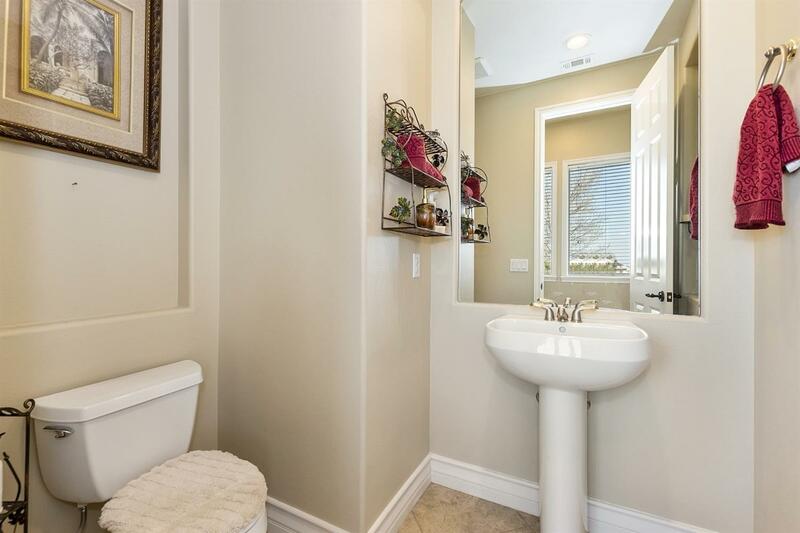 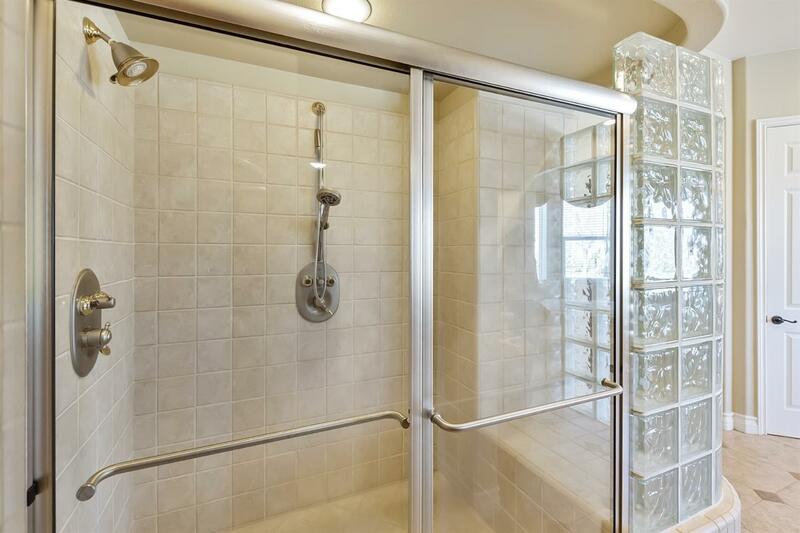 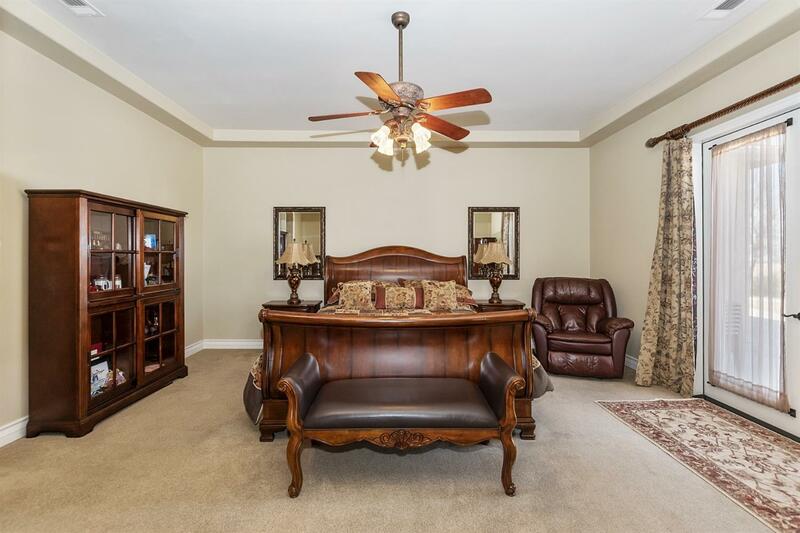 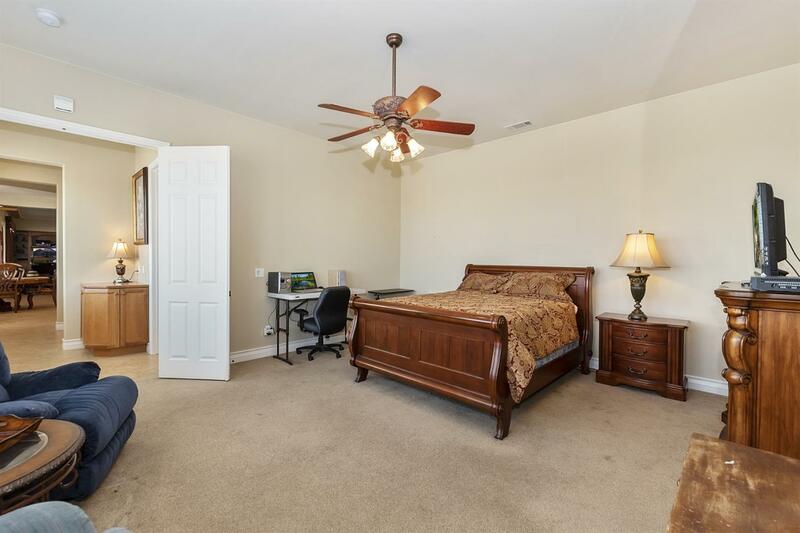 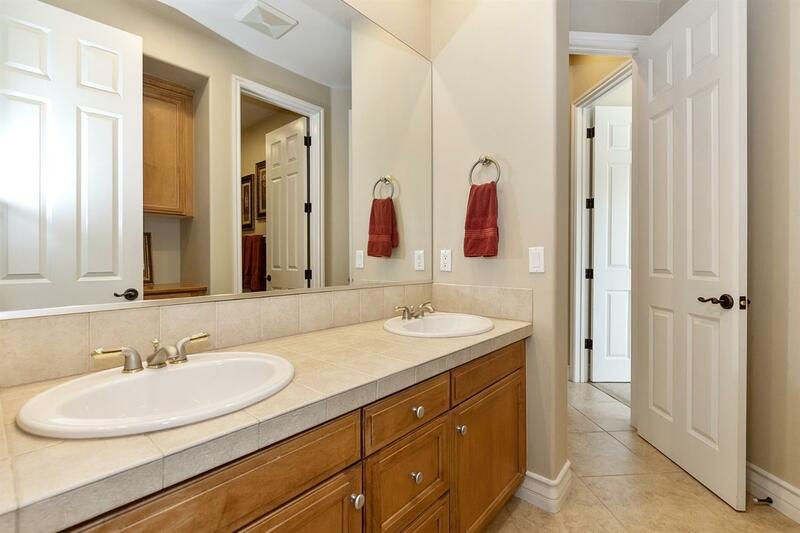 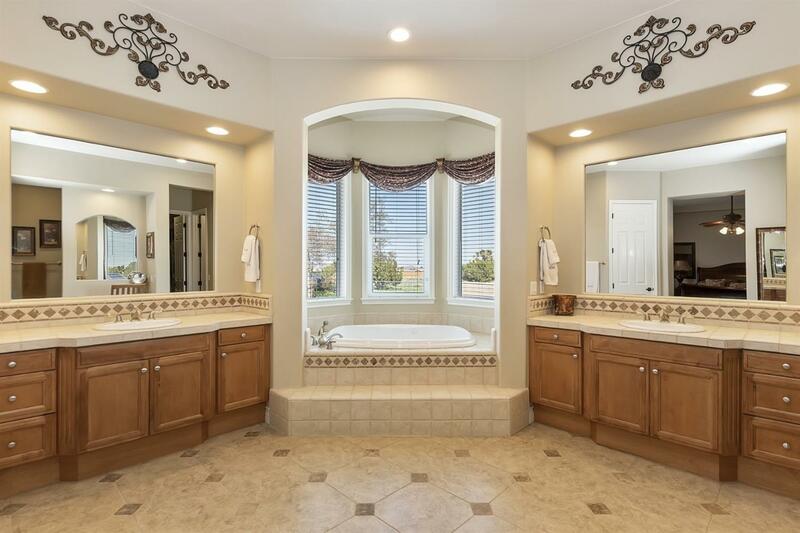 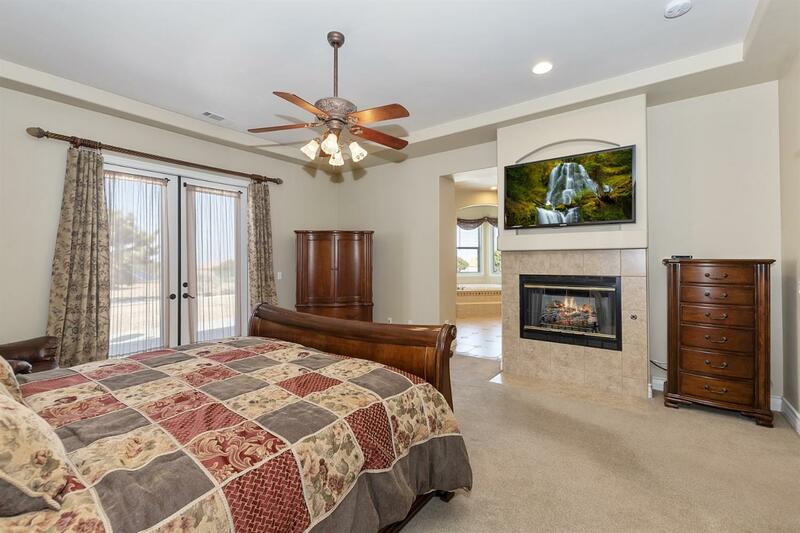 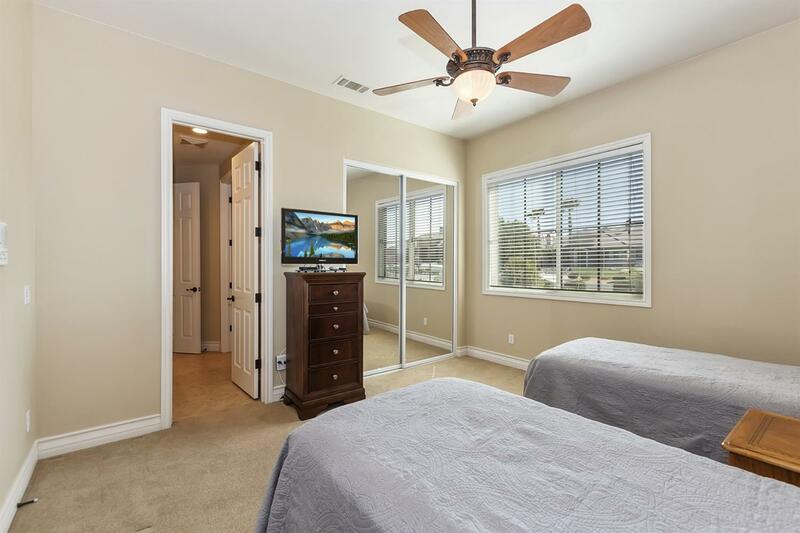 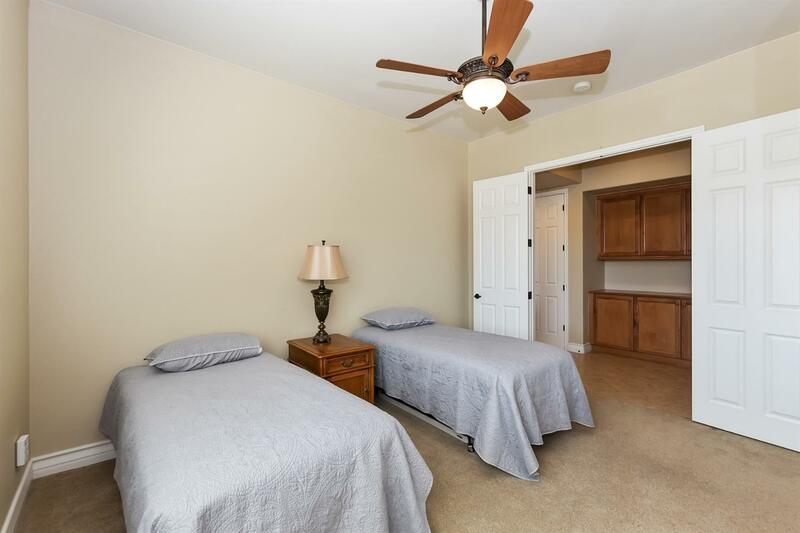 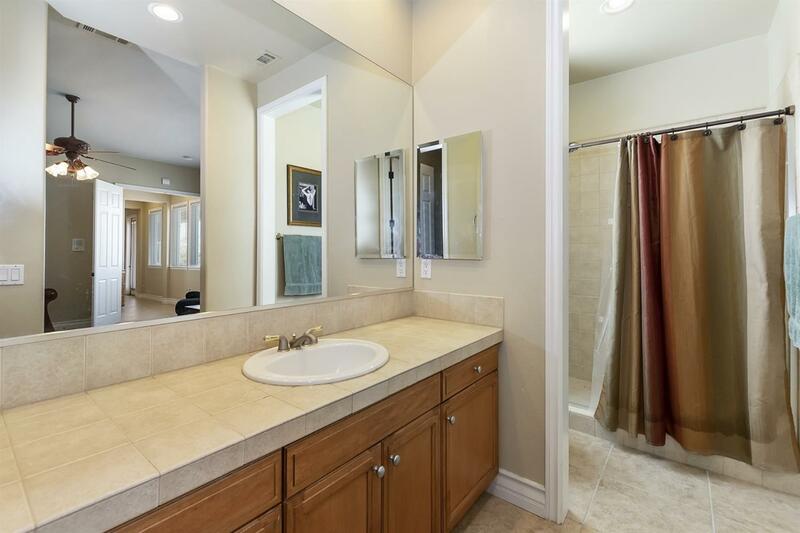 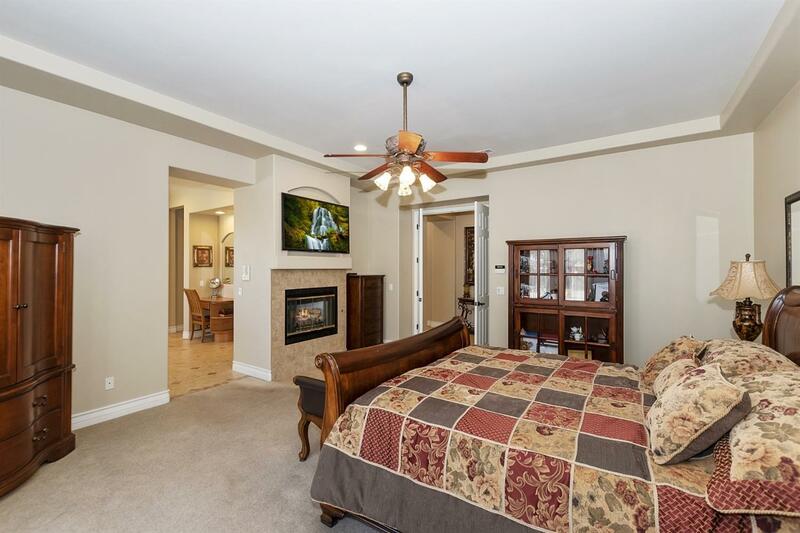 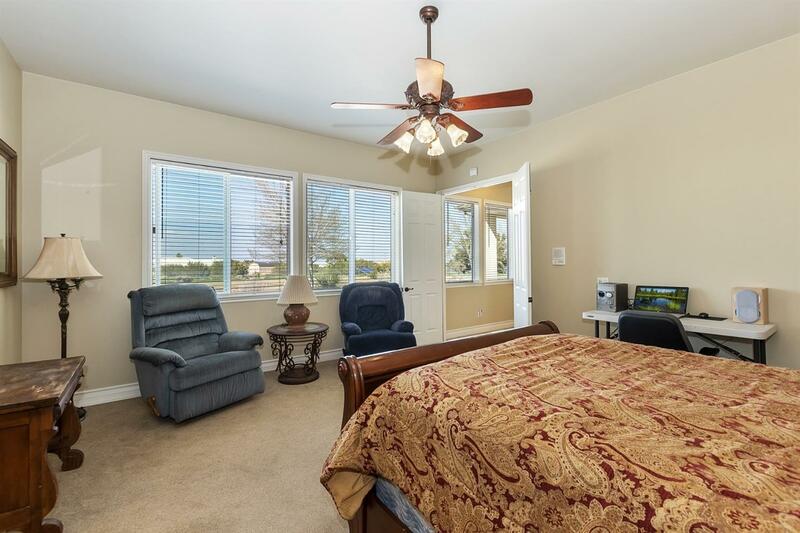 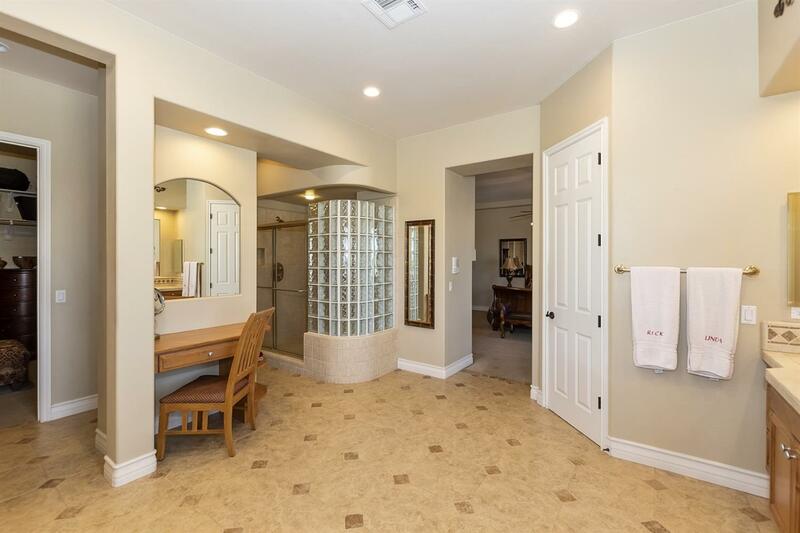 On one side of the home, you have One Master Suite Plus Bath, and possible separate entry with some minimal changes. 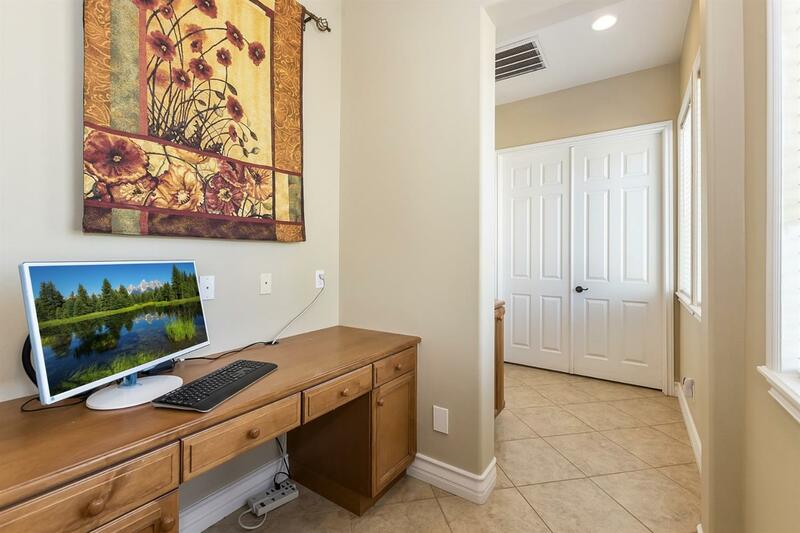 A 1/2 bath outside of that for guests and a work space. 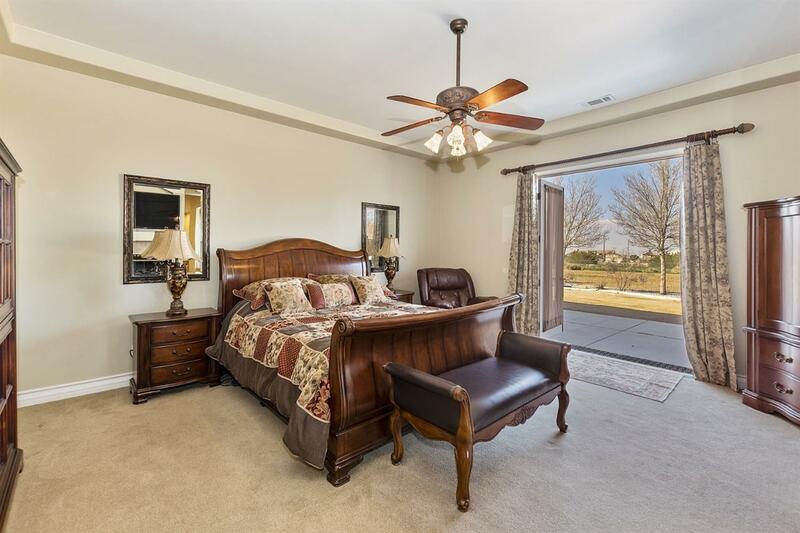 Make your way to the other side of the home and find 2 more bedrooms plus the Main Master Bedroom Suite of YOUR DREAMS. 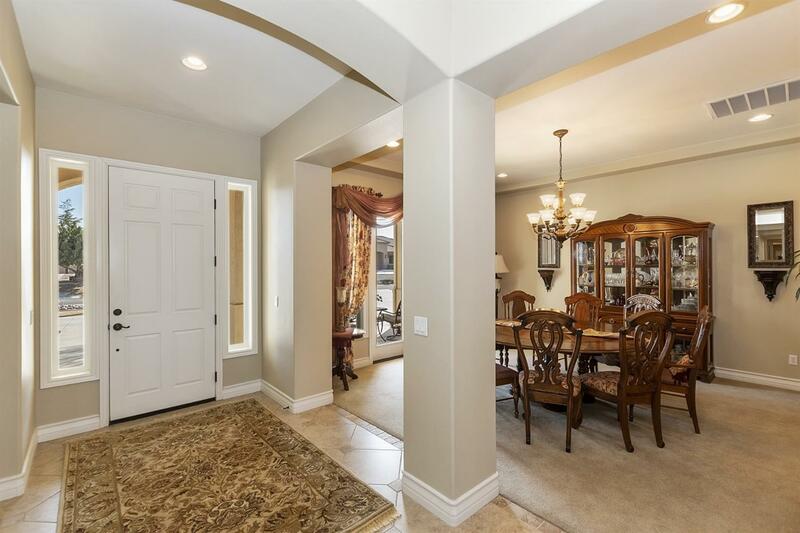 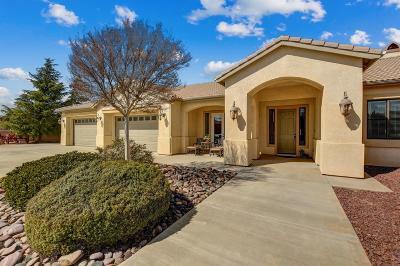 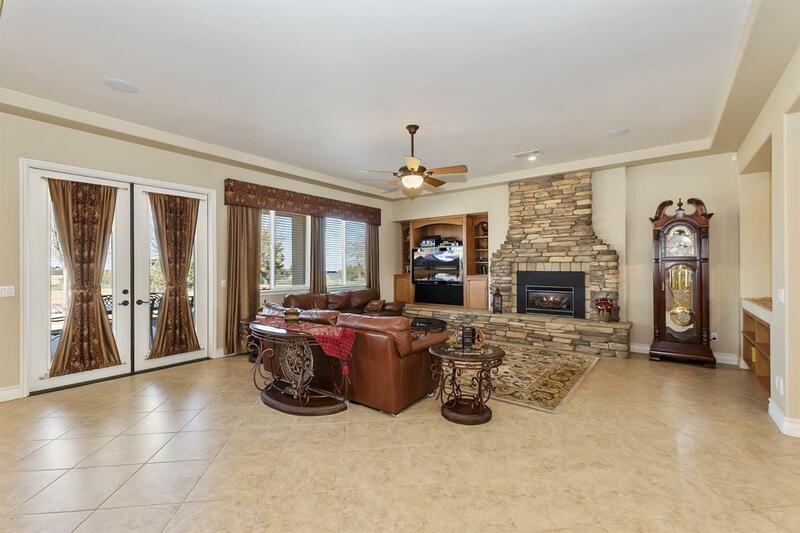 Features a Fire Place and French Doors to the Rear Yard and Patio! 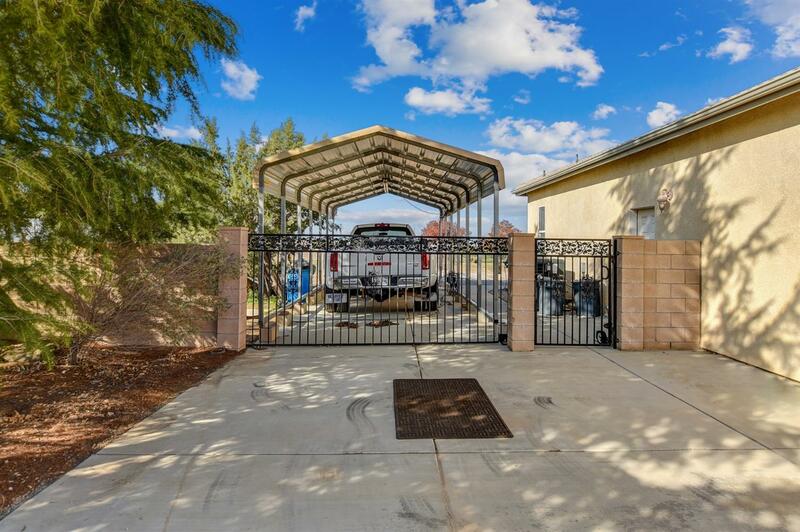 A FOUR CAR GARAGE covers the need for storage of vehicles or toys. 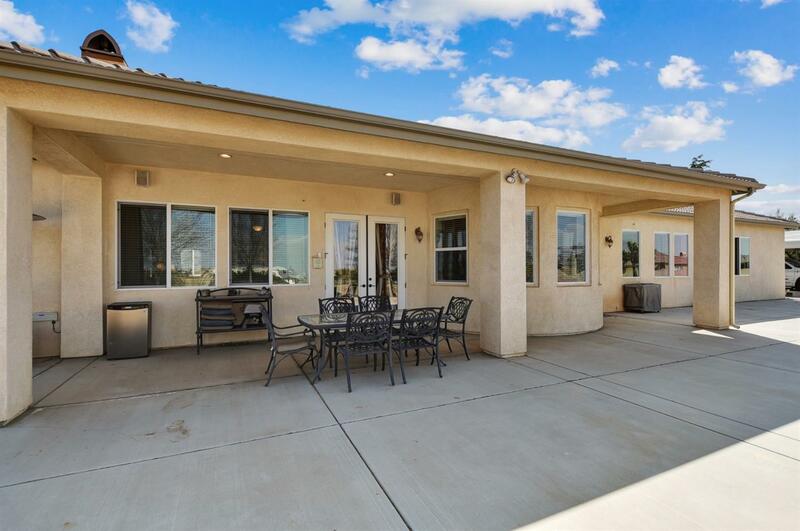 and Covered RV parking Behind Gates makes this the Perfect home for you! 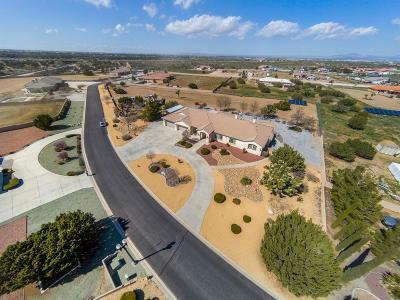 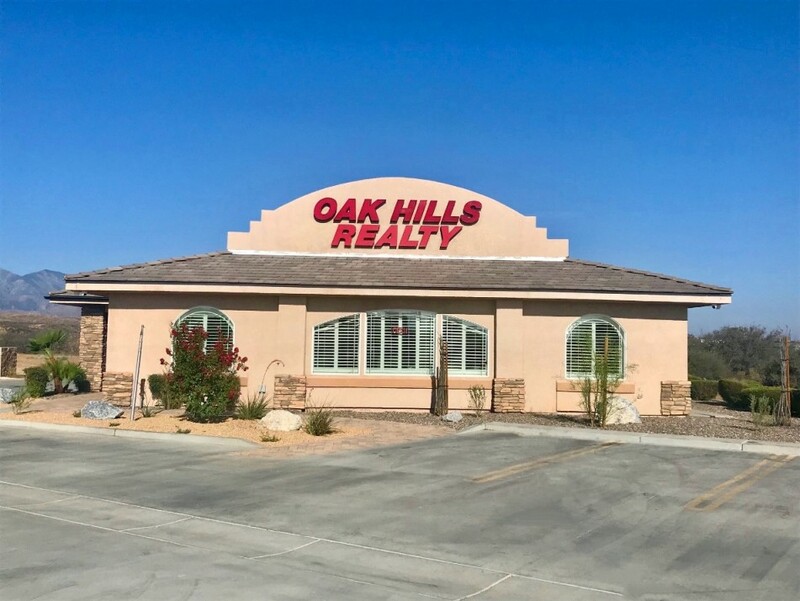 2.5+ acres is waiting for you in Oak Hills! 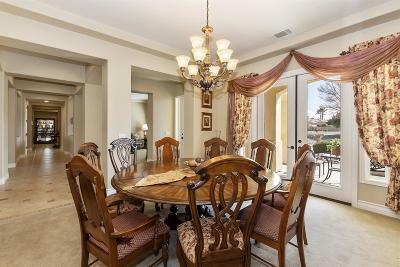 And the BEST FEAUTURE... 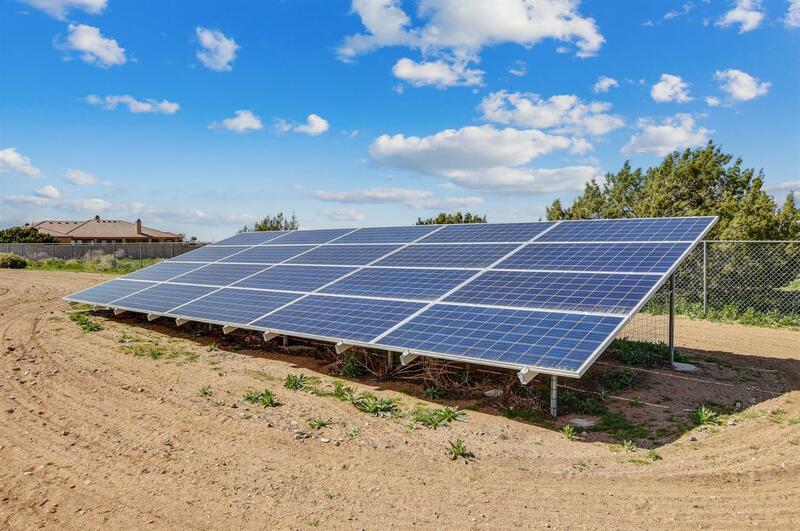 OWNED SOLAR!